An Impressive View Of El Capitan. by Mark — in Apple.Leave a Comment on An Impressive View Of El Capitan. 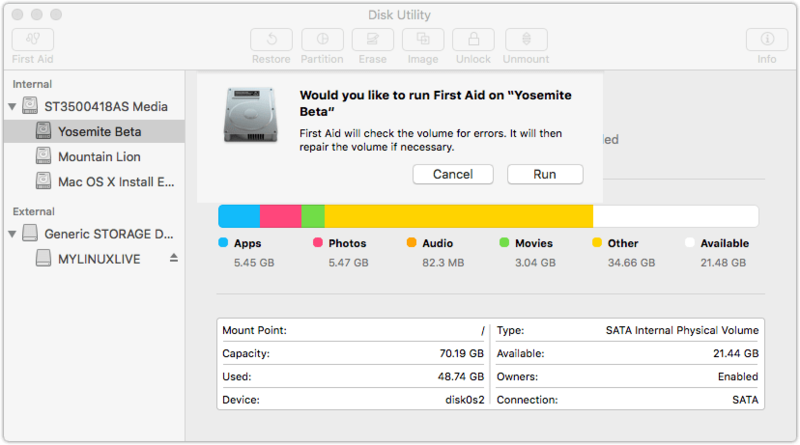 My first few hours with OS X El Capitan: What’s different, improved and other stuff that I’ve found with day 1 usage. So far the first look at El Capitan is more than impressive. 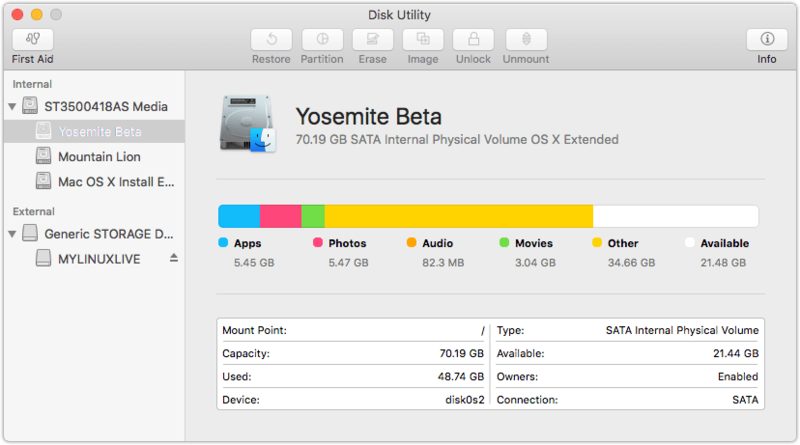 This post is very much a work in progress, sharing the new features, updated UI changes, thoughts and feelings on OS X El Capitan as I go along. If there something you’d like to see or a question, just ask and i’ll post in the article below. You can tweet me @oceanspeed. 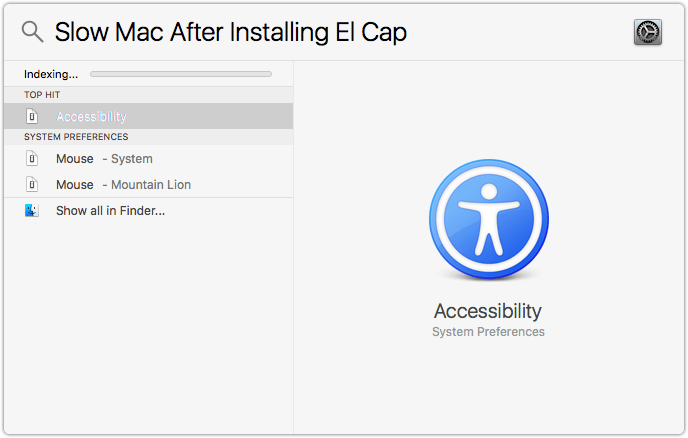 Why is my Mac so slow after installing El Capitan. Oh how I hate seeing this feedback in the App store. People lambasting a new OS install for being slow for the first 10 minutes of usage. Every time OS X is installed it will rebuild it’s entire index to make spot light more efficient. Gone is the old look and at first glance so is First Aid and Repair. To access those features it’s now an all in one button at the top left under called First Aid. Nothing much has changed here but for a public beta both CPU and memory usage is surprisingly tight given the fact it’s only a beta. This comes as a surprise as El Cap public beta was paved over the top of a Yosemite installation. 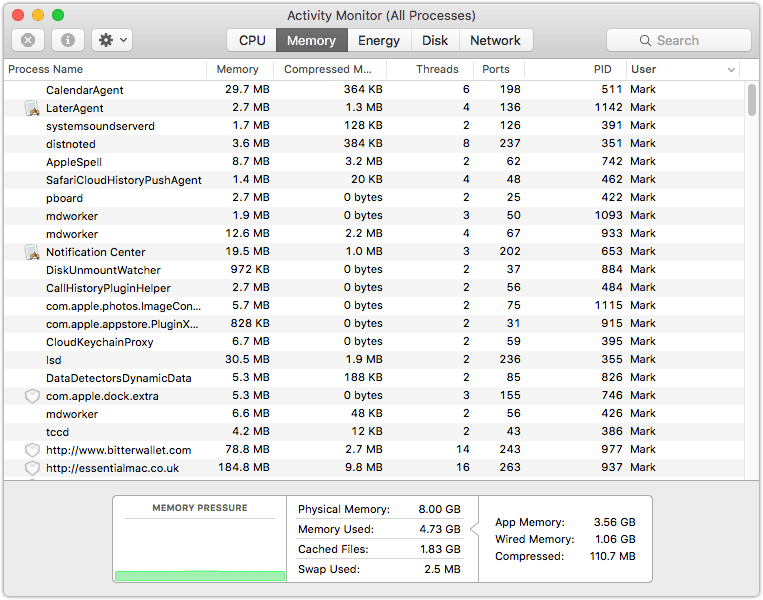 Comparing activity monitor on my test rig to a similarly specced laptop which is my daily driver El Cap : 1151 Threads. 269 Processes vs Yosemite : 870 Threads. 247. More processes are to be expected as this isn’t going to be an optimised build.